Medcuro is St. Louis' preferred provider of Orthotics and Prosthetic (O&P) services and products. Medcuro's prosthetists are experienced in fitting and designing prostheses for upper and lower extremity amputations at all levels. 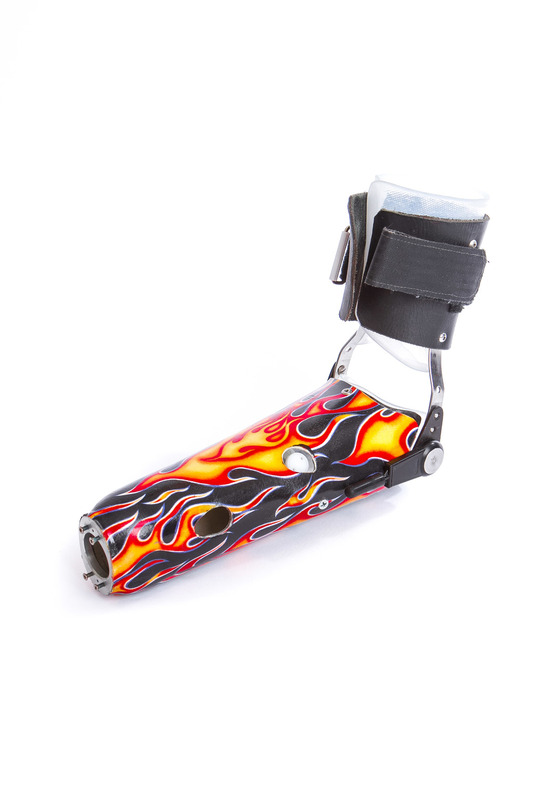 Depending on the patients age, activity level, special needs, and other considerations, we recommend the most functional and cost-effective endoskeletal or exoskeletal prosthesis include ultra light and energy-storing designs for geriatic or extemely athletic amputees, with a wide variety of choices among socket styles ans suspension systems.